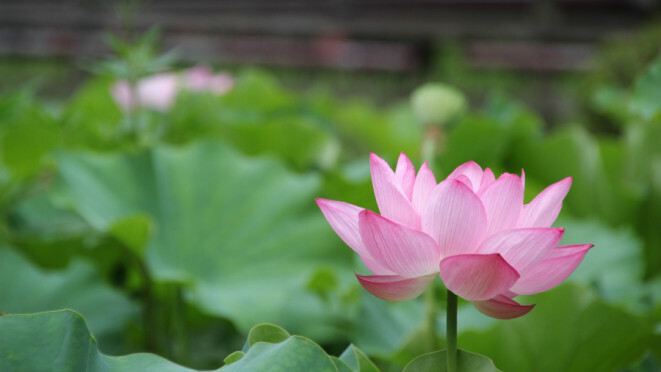 It’s time to bloom out of the mud like the beautiful lotus flower! "Lotus" by tonko43, used with permission under CC BY 2.0. Source.